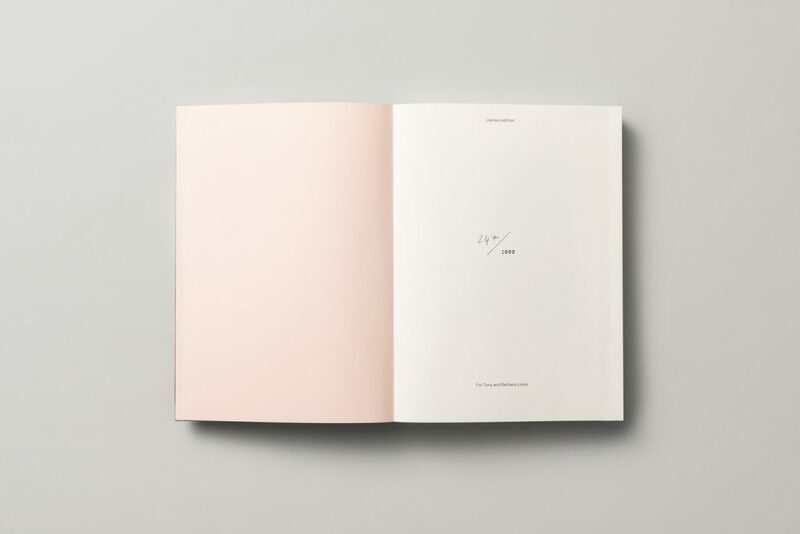 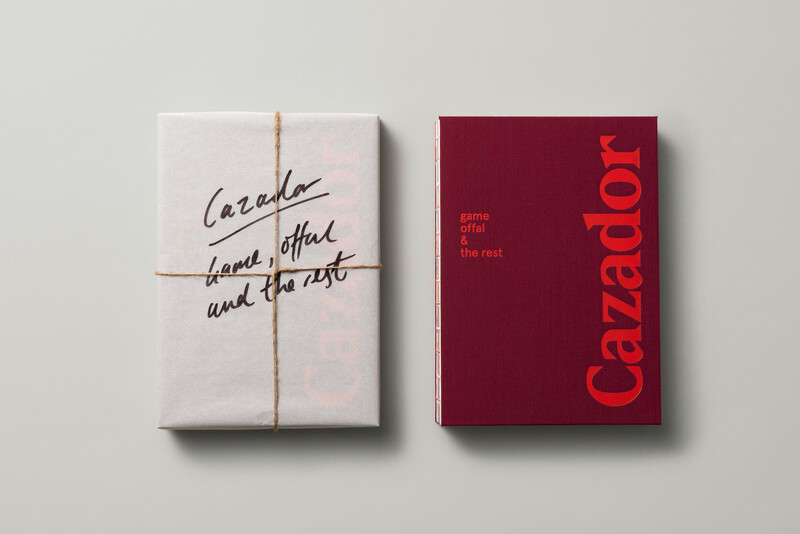 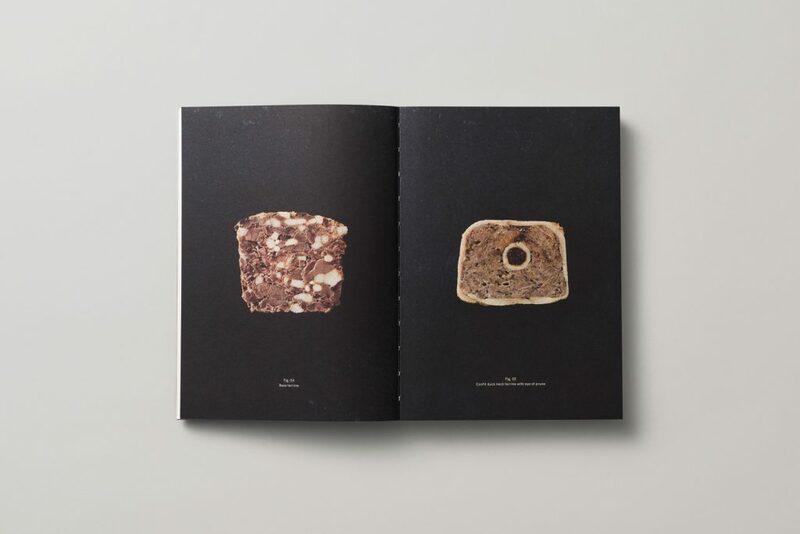 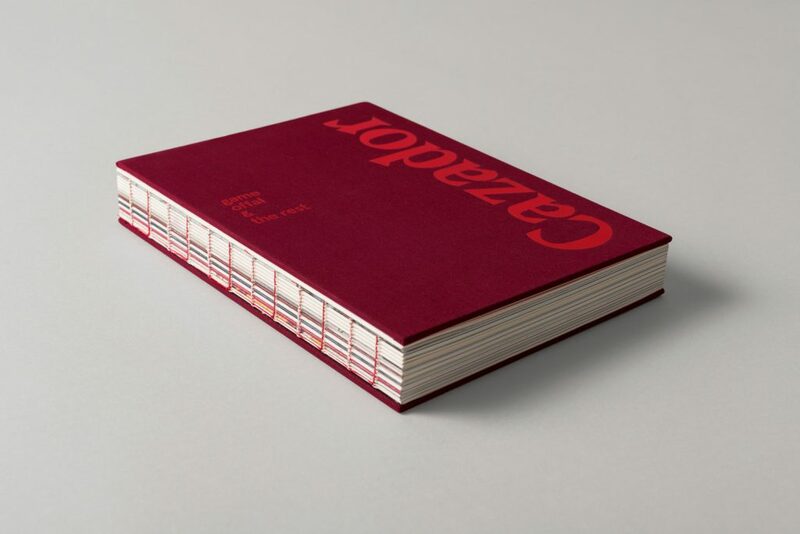 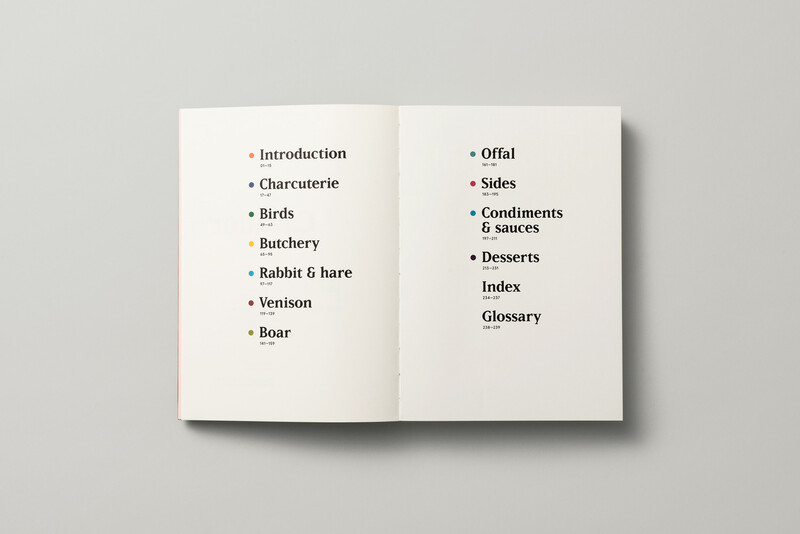 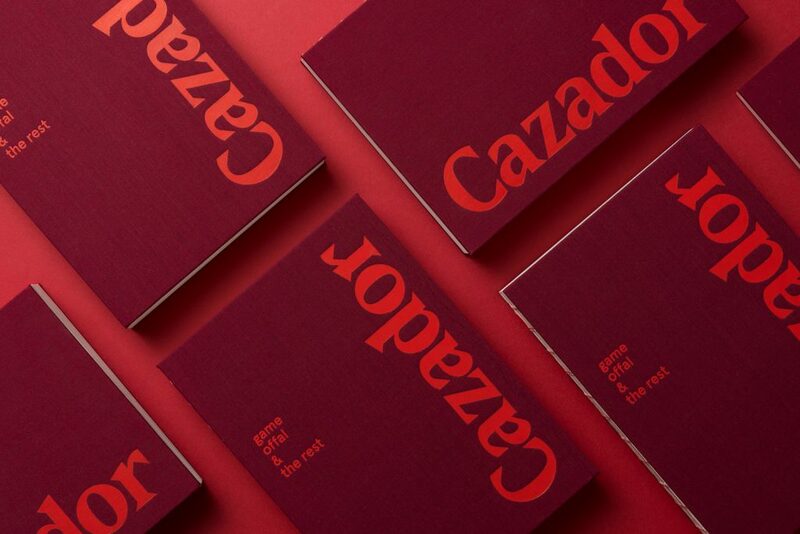 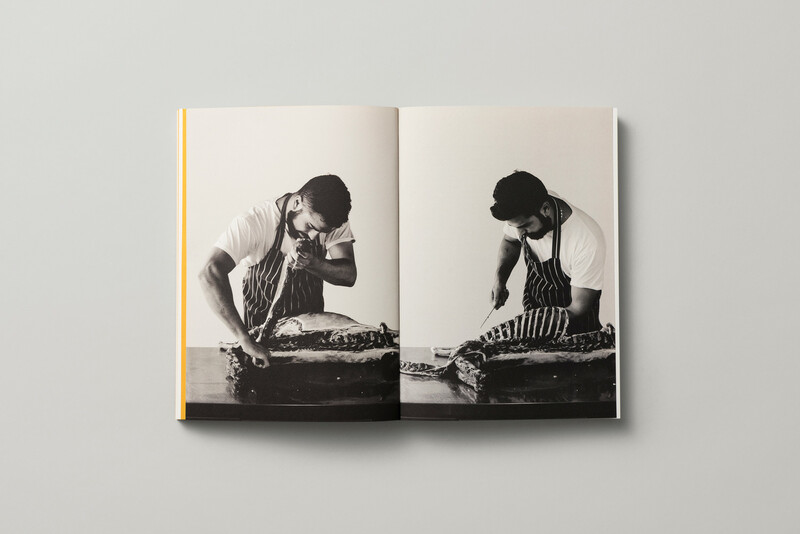 This is an editorial design by New Zealand-based Creative Director Tim Donaldson, it’s a design of cookbook entitled: Cazador. 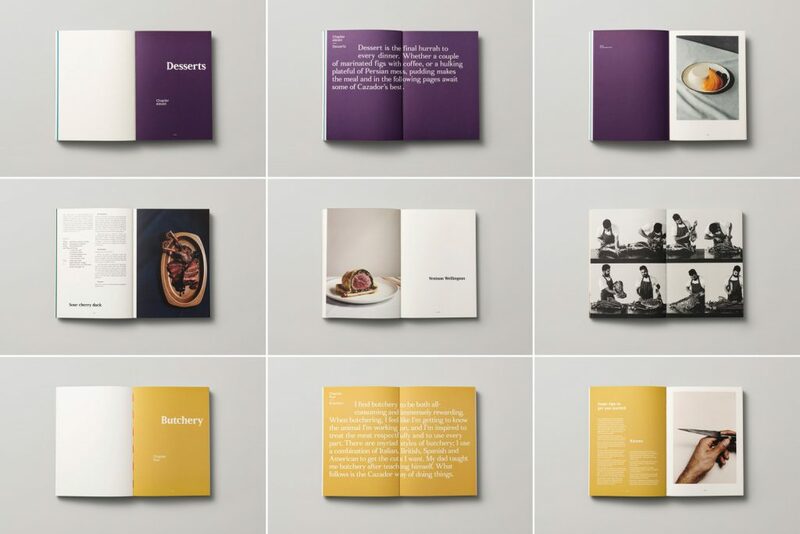 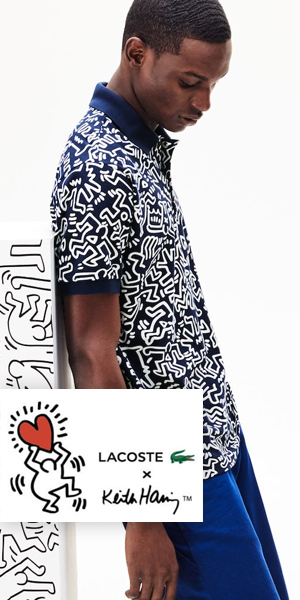 The print material reminds me of an old cookbook which brings a great load of nostalgia. 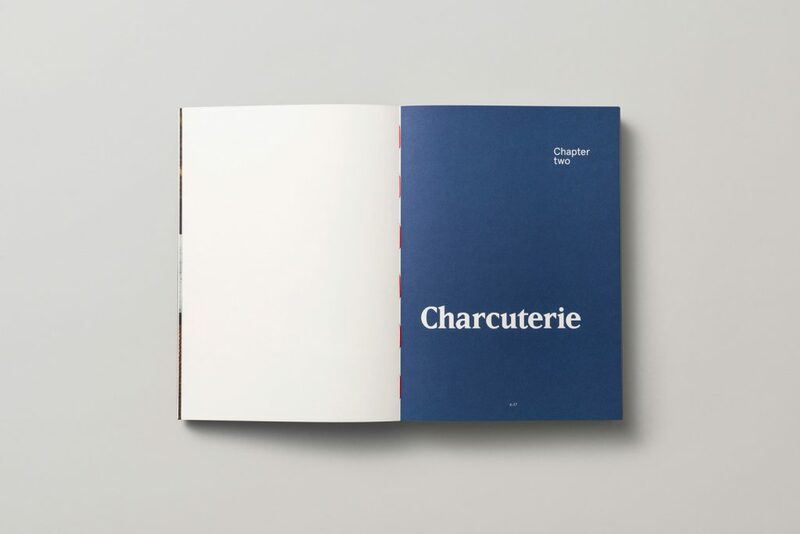 Once inside the book you are introduced to a few images which again keeps that vintage concept but you will notice the big beautiful fonts for the “chapters” and also use for a two-spread designated for quotes. 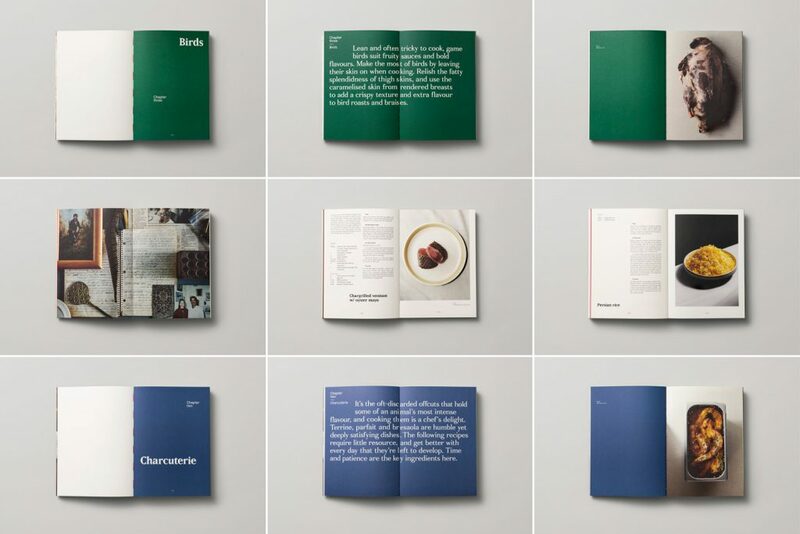 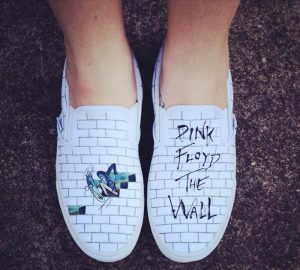 Simple, lovely and quite efficient.